Whether you have sold your home 25 times or this will be the first home you sell, there are things you need to know before listing your home for sale in Vermont. There are too many sellers who think that the process for selling a home is easy and no preparations need to be made. In most cases, this just isn’t true. So, before you sell your home, there are several things you need to know. Selling a home isn’t something that just happens overnight, it is a journey that will take a lot of effort on your part. William Raveis Real Estate offers the things you need to know before putting your house on the market. One overlooked step when selling your home is the importance of hiring a real estate agent. Now, you might think that all real estate agents are the same, but this isn’t entirely true. Many real estate agents are the same in the sense that they are knowledgeable and eager to help, but some real estate agents have a quality to them you won’t find at your typical real estate agency. When selling a home, you should have high expectations of your real estate agent. Every real estate market is different and there are great times to sell and not so great times to sell. Generally speaking, the spring months are when buyers seem to get top dollar for their homes. If there is no immediate rush to sell your home, it might make sense to wait and put it on the market in March or April. Now, the springtime may not be the best time for you to sell your home. It is important that you pick a time of year when it is convenient for you. There are also plenty of reasons why selling your home in the fall or winter might make the best sense. Talk to your realtor. Before placing your home on the market, it is a good idea to have it inspected. The last thing you want to have happen is an inspection by a potential buyer turns up some expensive or unforeseen surprises. It is never any fun when the buyer has an inspection that turns up water damage or roof leaks. 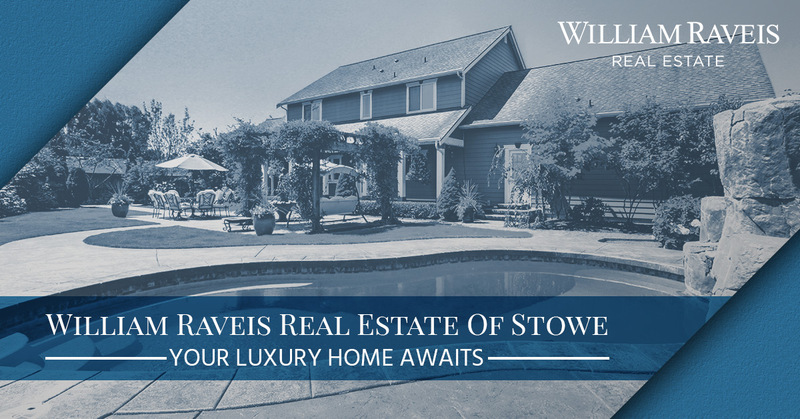 If you are ready to put your house on the market, call William Raveis Real Estate today.